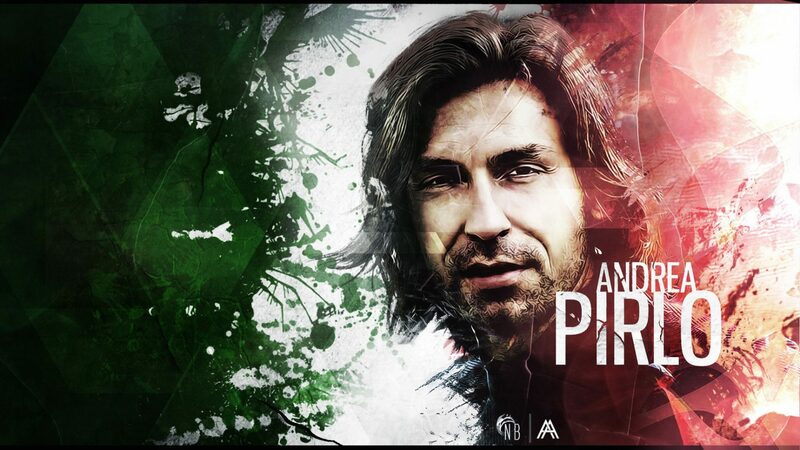 Andrea Pirlo wallpapers for your PC, Android Device, Iphone or Tablet PC. 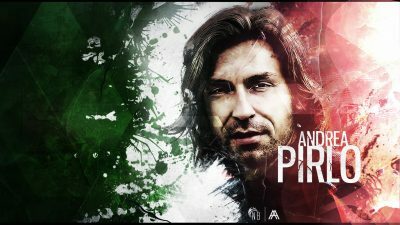 If you want to download Andrea Pirlo High Quality wallpapers for your desktop, please download this wallpapers above and click «set as desktop background». You can share this wallpaper in social networks, we will be very grateful to you. 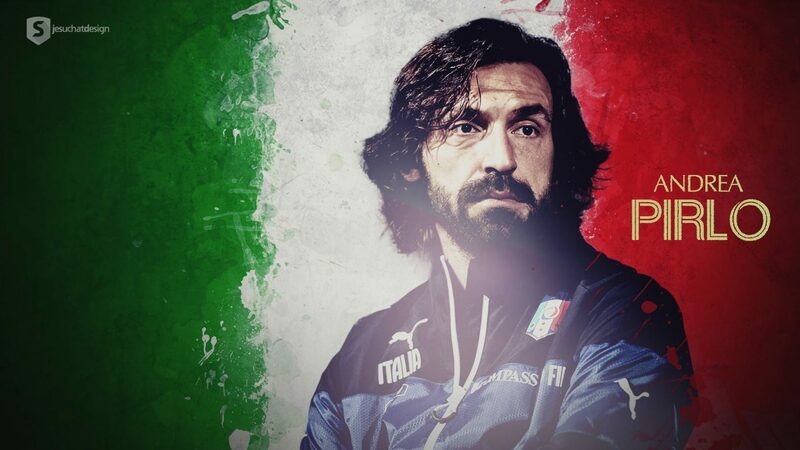 Andrea Pirlo is an Italian midfielder. Born in Brescia on May 19, 1979. The first club in the professional career of the football player was “Brescia”, where Andrea showed his best. And as a result, in 1998, moved to the Milan “Inter”. Pirlo’s competitors were Yuri Djorkaeff, Roberto Baggio and Alvaro Recoba. It was difficult for a young guy to win their fight for a place in the first team. That’s why Andrea was forced to rent two years in Regina, and then in Brescia. 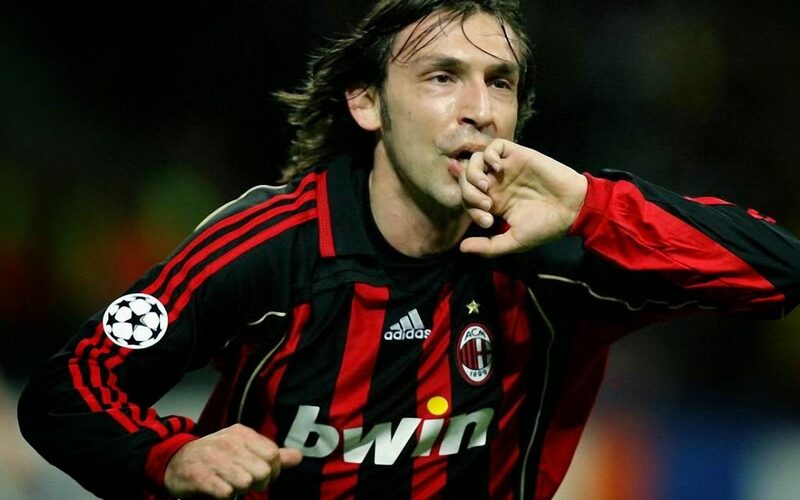 In season-2000/01 Pirlo again tried to win a place at the heart of Inter, but a quarrel with the head coach provoked the midfielder to go to the camp of the sworn opponent – in Milan. There Andrea completely opened and became one of the best in the world in his position. With Milan club Pirlo twice became the champion of the country, won in the Super Cup and the Cup of Italy, twice – in the Champions League. 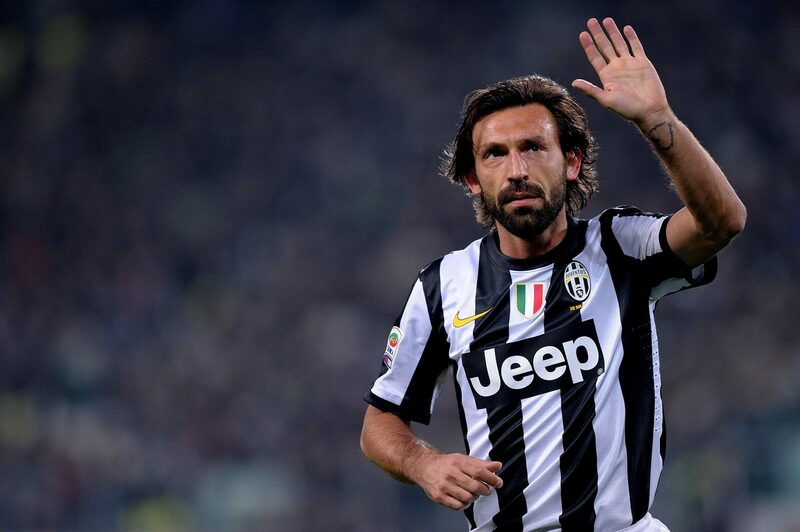 In 2011, Pirlo moved to Turin’s Juventus. And in it Andrea became the true leader of the team. 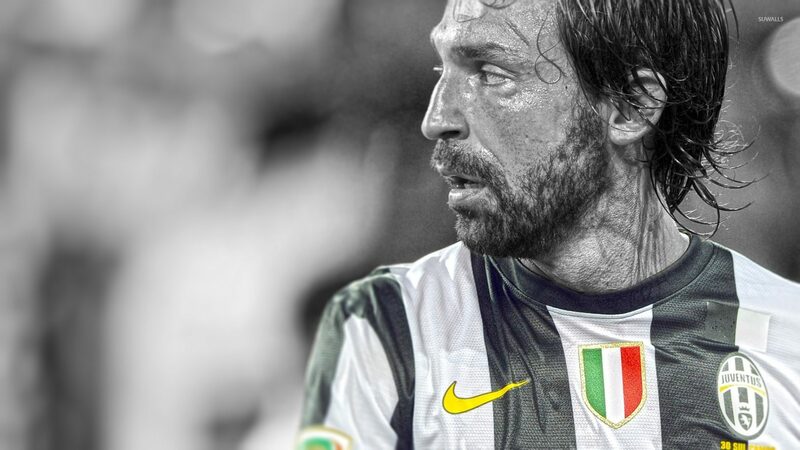 In many ways, thanks to his game “Old Lady” four years in a row won the Scudetto. 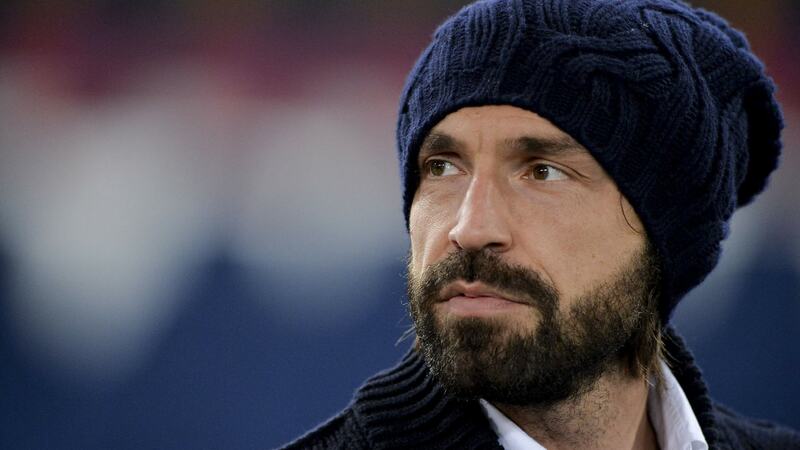 After being recognized as a maestro of free throws, Andrea helped Juve reach the semi-finals of the Europa League in the 2013/14 season and before the Champions League final in the 2014/15 season. 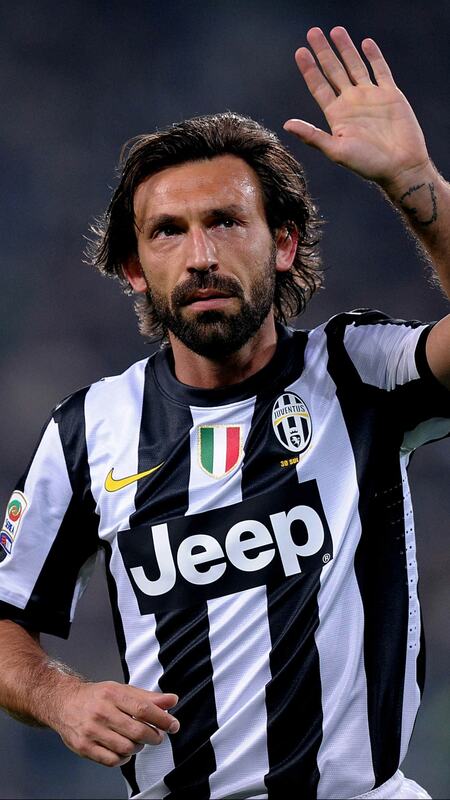 In the summer of 2015, Pirlo moved to “finish” in the “New York City” from the MLS. 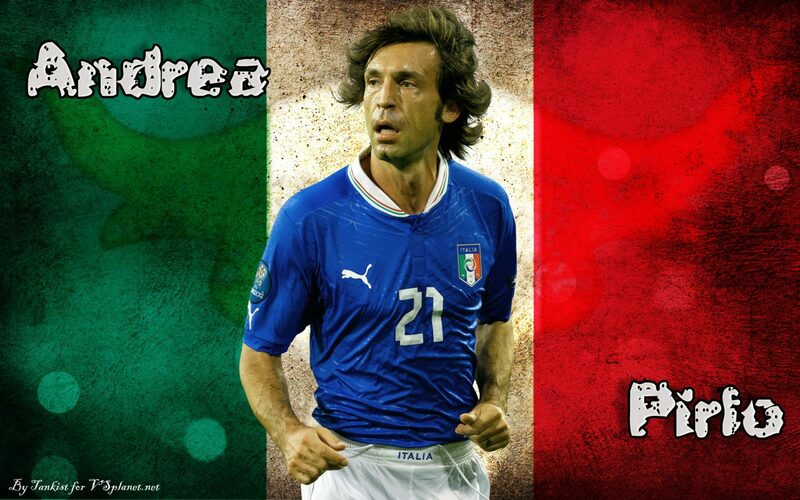 Pirlo performed in junior (from U-15 to U-18) and youth (U-21) teams of Italy. He became European Champion among 21-year-olds (2000). In the main team of the country debuted in 2002, played for her more than 100 matches. World Champion (2006), vice-champion of Europe (2012), bronze medalist of the 2004 Olympics and the Confederations Cup (2013).